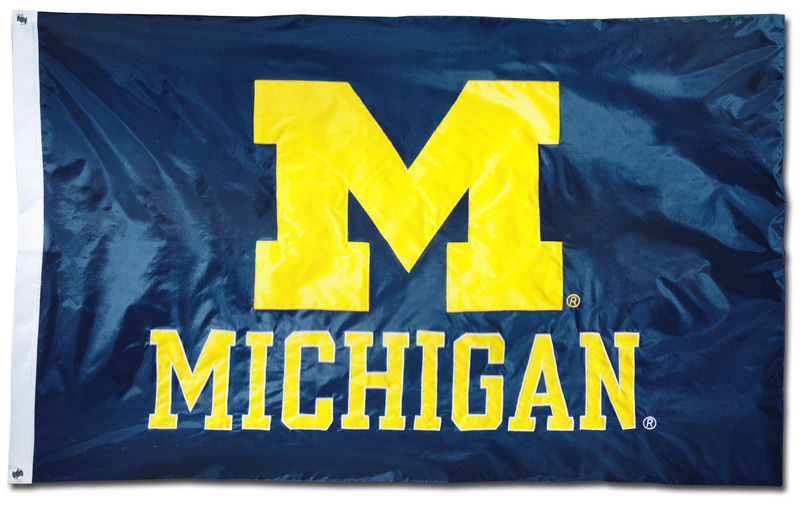 These 2-Sided 3'x5' University of Michigan flags are made of sturdy nylon with applique lettering and logo. They have an extra wide polyester headband with two grommets for easy flying. 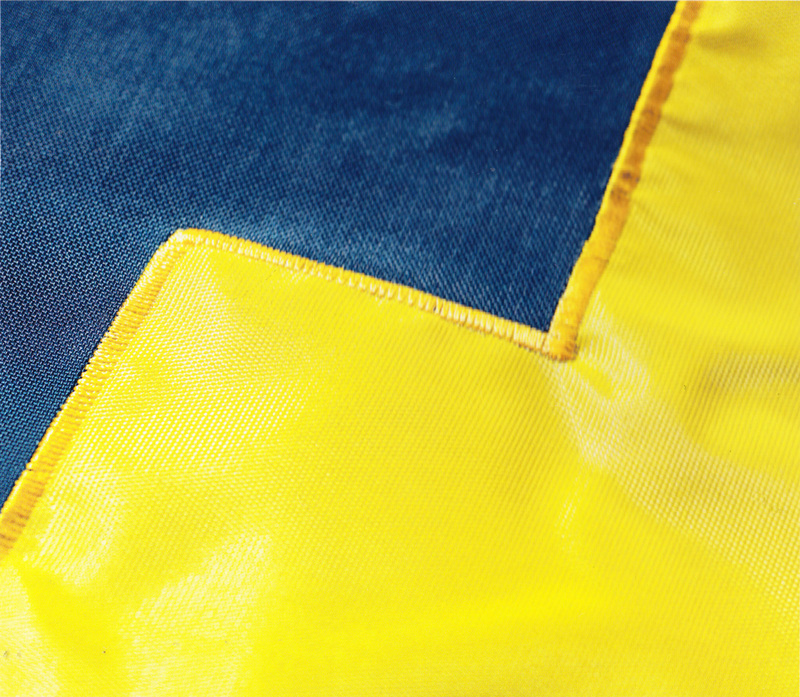 The high quality flag reads correctly from both sides.